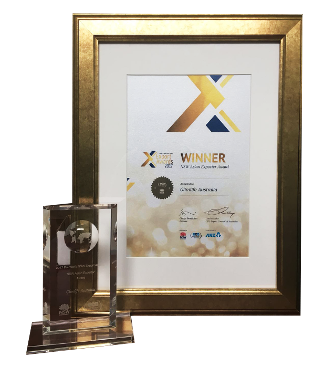 Since 2006, Glimlife Health Group has received numerous international awards for its outstanding achievements in business leadership and product development. Glimlife specializes in manufacturing and marketing high quality Australian health supplements. 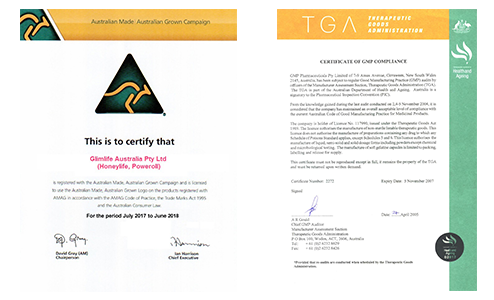 Our Australian GMP Manufacturing ensures all the health supplement products are manufactured in and registered with Australia official TGA. We formulate natural product developed by Master of Herbal Medicine. Glimlife’s top quality, Australian health supplements products are not only popular in Australia but are also exported world-wide.